Healthcare facility construction continuously evolves to meet the innovation and increasing standards of a dynamic, demanding industry. The regulations and stringency associated with healthcare are elements of commercial construction Immel specializes in. 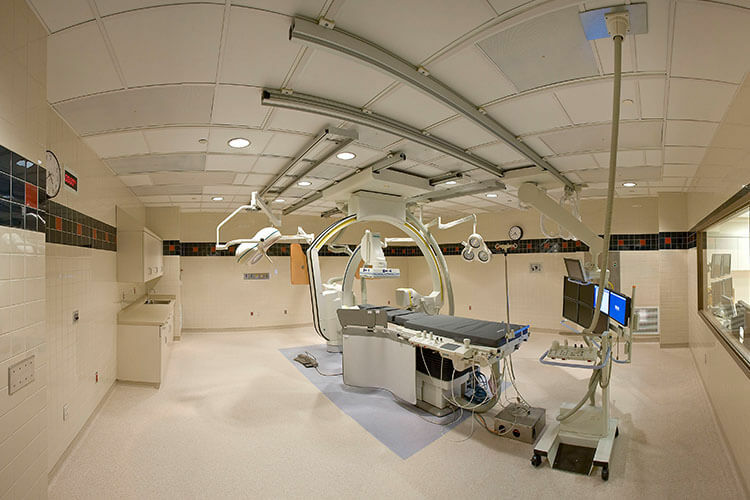 Our team of experts understands the specific, often sensitive methods required in medical building construction. We’re the first to appreciate scheduling and timelines that minimize downtime for patients, staff, and guests. Immel Construction fully adheres to the industry’s strict policies of dust containment and infection control and always maintain a clean, efficient workspace regardless of industry. 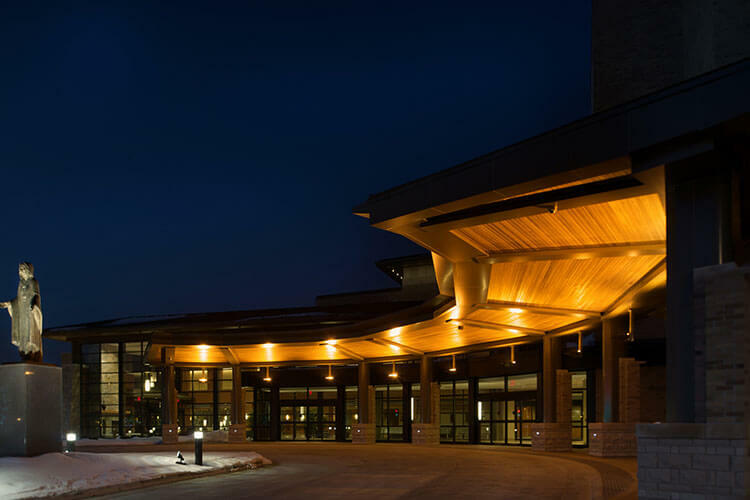 Immel healthcare projects include Aurora, Baycare Clinic, Familia Dental, and Bellin Cancer Center among others. The project is a two-story addition to the existing hospital for Medical and Radiation Oncology services, with an emphasis on providing a holistic healing environment for patients. The addition becomes the new main public entrance to the hospital, with a two story atrium which allows plenty of natural daylight as well as views outside to the adjacent water gardens. Immel Construction helped St. Vincent Hospital create this state-of-the-art neonatal intensive care unit equipped with the latest advancements in medical technology. 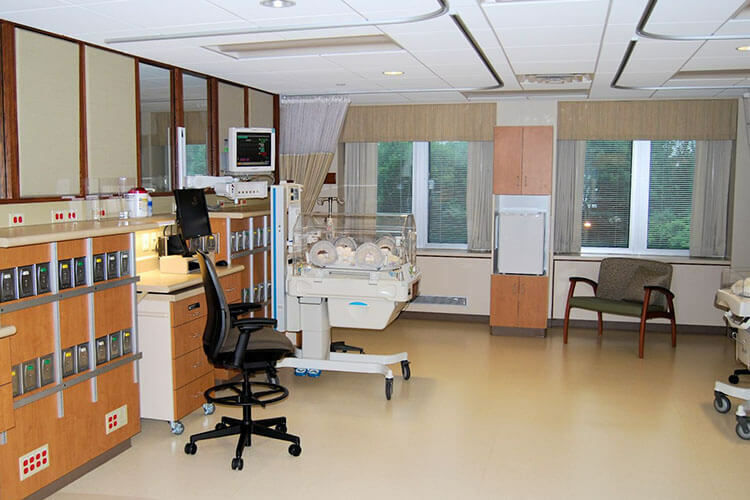 The four month project involved the renovation and remodel of the NICU, consisting of room reconfiguration, new partitions, new casework, and new architectural finishes. The work also included replacement the existing sprinkler, plumbing, HVAC, and electrical systems, all taking place within the occupied hospital. Aurora Baycare turned to Immel Construction to renovate their existing third floor to provide a Cardiac Catheterization lab. Immel provided phased construction phased and sequencing during the 2 1/2 month project to allow continuous operation of the Owner’s services to its patients.